Everyone's dying to know what it is. 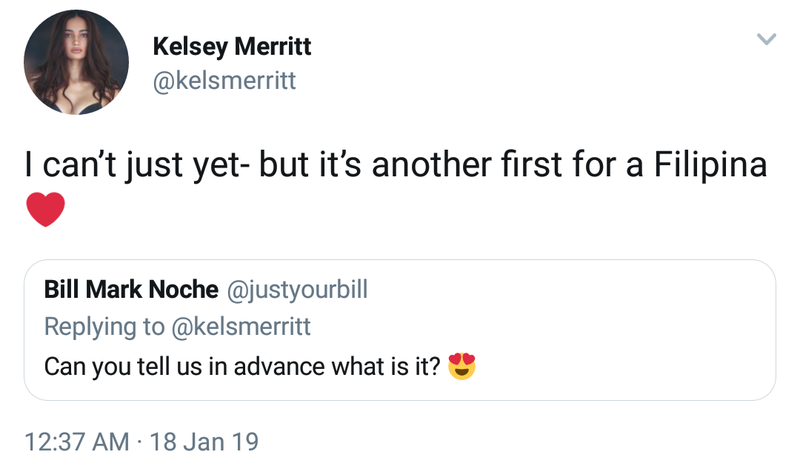 Yesterday, January 18, Kelsey Merritt tweeted that she’s “shooting something exciting soon,” which got fans asking if she’ll be on Vogue or Sports Illustrated. 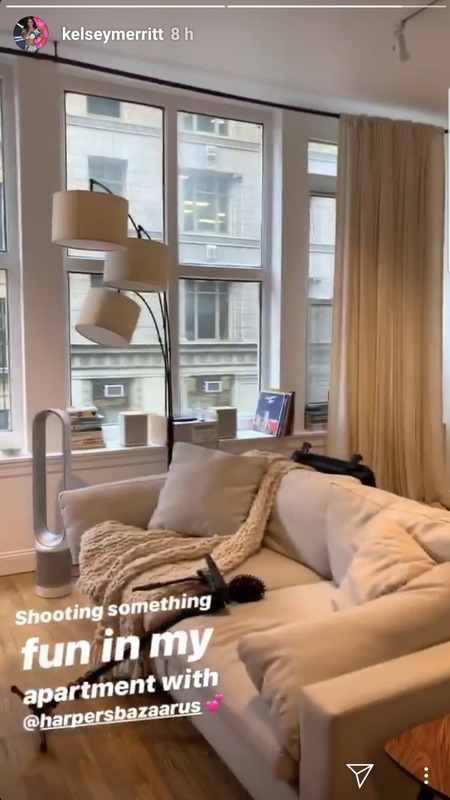 While we wait for the big reveal, Kelsey posted on her IG stories that she’s “shooting something fun” with Harper’s BAZAAR—and we can’t wait to see that too.